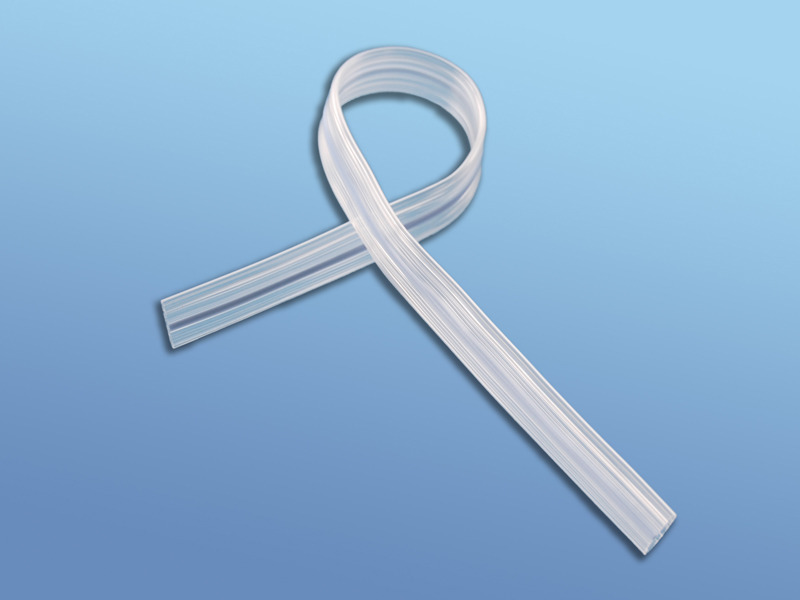 We have availabilty of full range of silicone drains with different sizes and shapes. Each surgical drain is sterile and double packed with X-ray line. Material: medical grade silicone with radiopaque line. 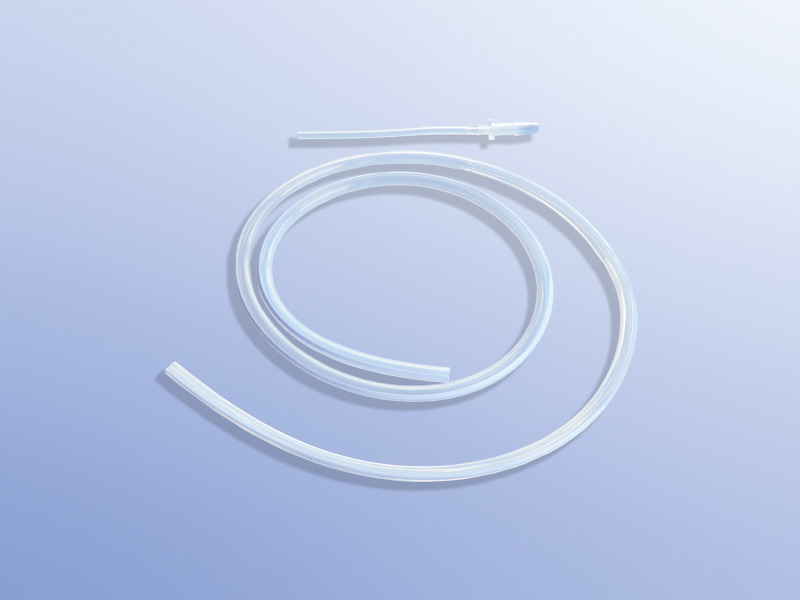 Medical Grade surgical silicone sterile drainage with circular section and 100% fluted, complete with adapter and connector. Also available in the version with Steel Trocar. Material: medical grade silicone with radiopaque line. Application: Breast Surgery, Plastic Surgery, Thoracic Surgery, General Surgery. 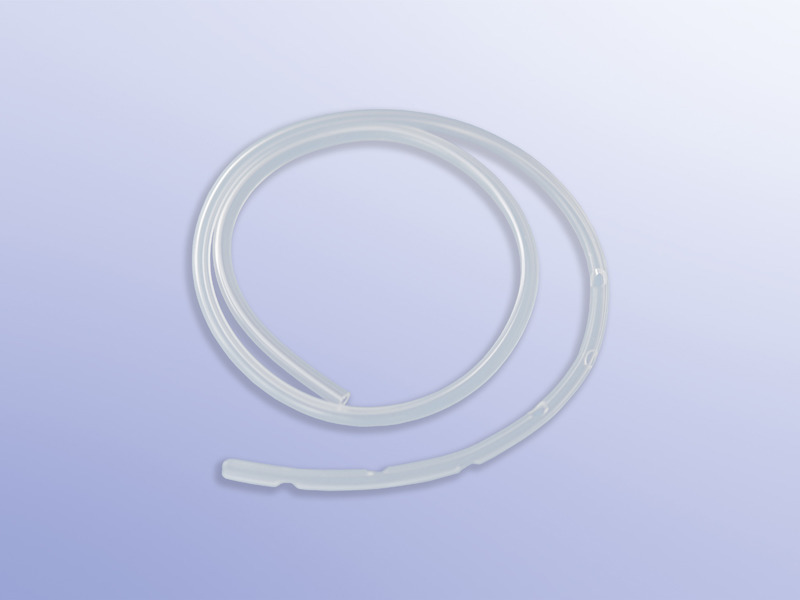 Sterile surgical drainage in medical silicone with high drainage capacity. Material: Medical grade silicone with radiopaque line. Length: 30 cm or 50 cm.